For many, winter is an ideal time for a romantic wedding, whether it’s because of the chilly cuddle weather, the beautiful snowy landscapes, or the holidays and gatherings that take place during the season. Christmas may have come and gone but the festivities aren’t over. It’s time to prepare our home to welcome a new year. 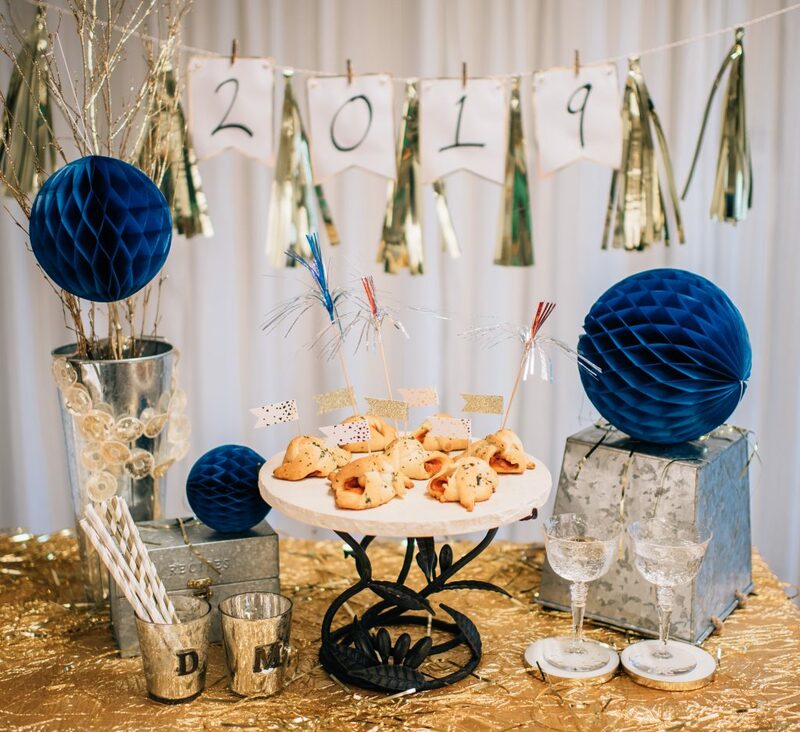 Best-selling author Debbie Macomber shares 3 tips for hosting a party on New Year’s Eve, including a recipe from her cookbook Debbie Macomber’s Table: Sharing the Joy of Cooking with Family and Friends. Thanksgiving is a family tradition held around the dining table. Whether you’re serving your family’s favorites or trying out new recipes, cooking up a scrumptious meal is always a labor of love. 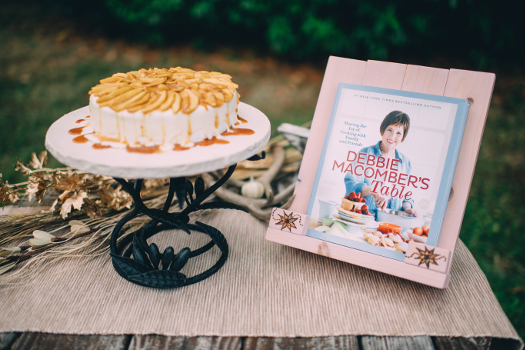 Best-selling author Debbie Macomber shares tips on how to prepare for this occasion, including a recipe straight from her latest cookbook, Debbie Macomber’s Table: Sharing the Joy of Cooking with Family and Friends. The air is crisp, the leaves are falling, and an autumnal ambiance is definitely all around. It is hard to believe that Thanksgiving is just around the corner. 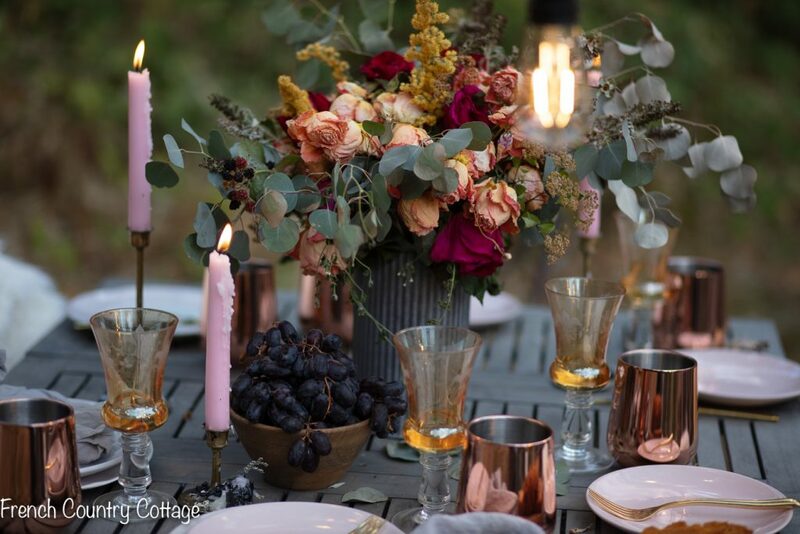 Whether you celebrate with a house full of friends and family gathered around the table to give thanks, or are more simple in the way you celebrate the day, setting a beautiful table is a lovely way to enjoy Thanksgiving. 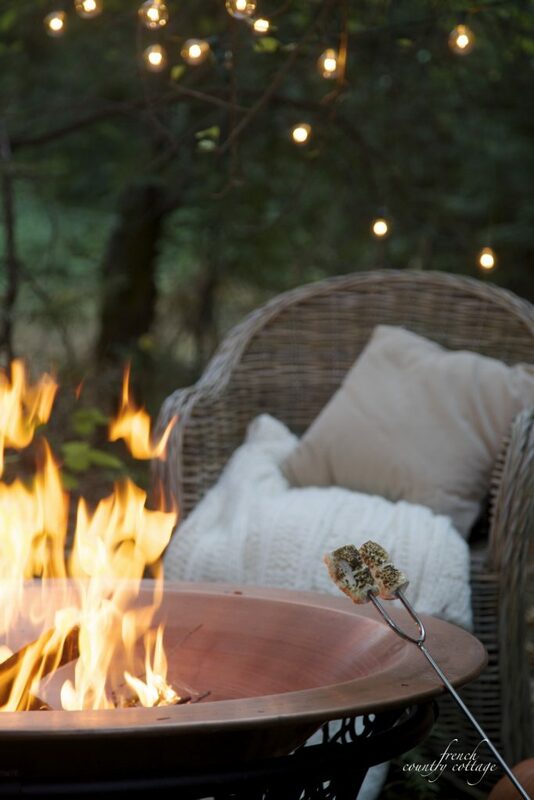 Summer evenings by a fire pit are perfect for making memories. Roasting marshmallows by twinkle light and enjoying all the ambiance of camping out under the stars in your own backyard is always a fun thing to do. Entertaining outdoors is always on the agenda in summer. 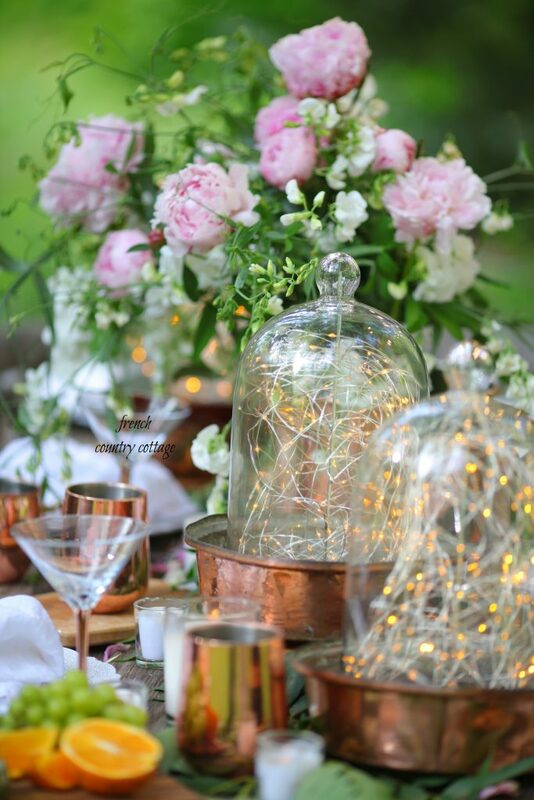 By adding a few extra twinkly touches, you can create a lovely ambience and magic for a night to remember. I am sharing 4 elements that I used for the centerpiece to create an inviting ambience for this table recently. And the best part? It is so easy to recreate the look. 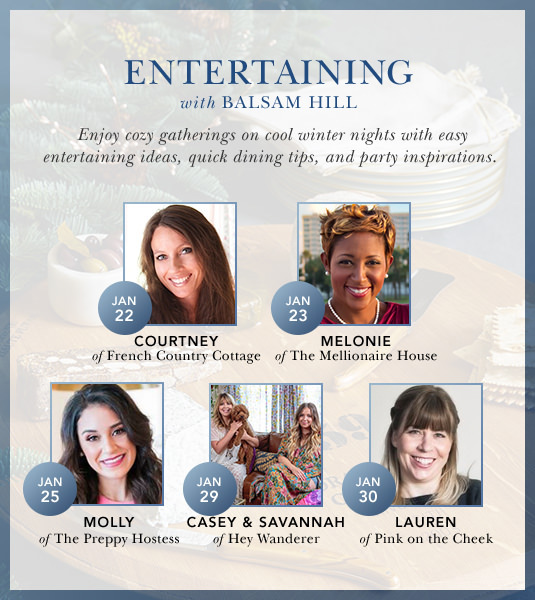 Entertaining guests at home comprises multiple elements. From food and timing to venue and set-up, all these details need to come together to create the right ambience for your guests. Great hosts aim to have a warm and inviting atmosphere in order for their guests to have a pleasantly memorable time. 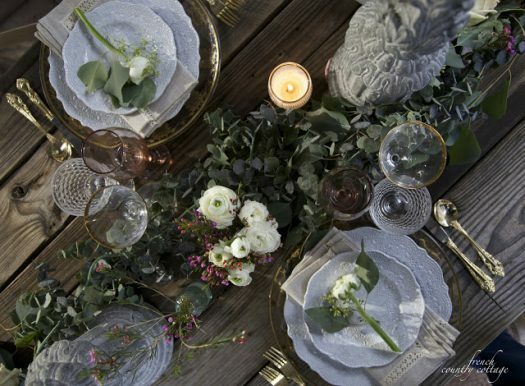 Design great-looking tablescapes that lend an air of elegance and make any occasion feel special. 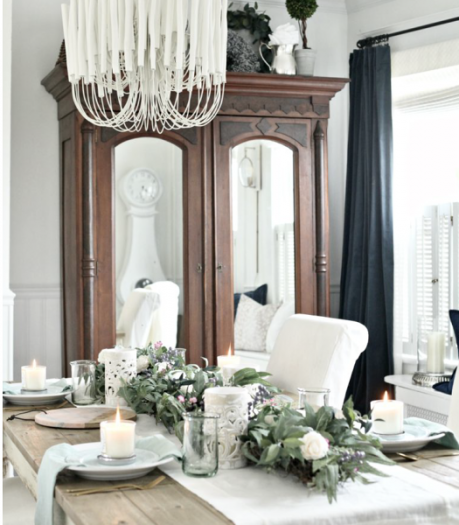 Here are three questions to set you on the right path to creating beautiful tablescapes. Flower stems are quite literally the foundation of any artificial flower arrangement, as they are the ones that hold up our beloved blooms. That being said, their role is not only limited to support — there are ways that you can decorate with floral stems to create a stunning display for your home.